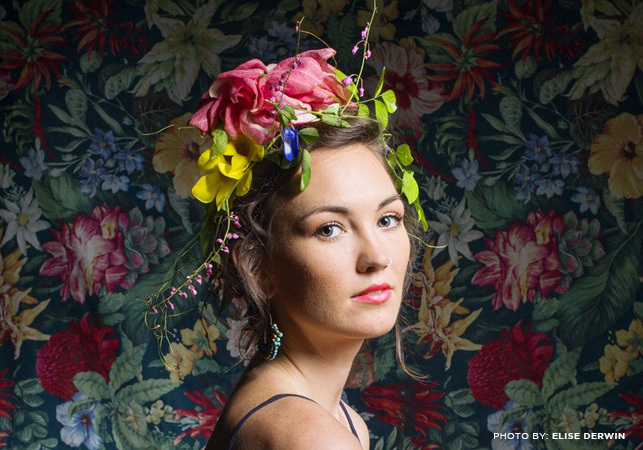 Since her musical debut in 2015, Darwin singer-songwriter Elli Belle has undertaken an artistic journey through Europe, honing her craft and making many new fans along the way. 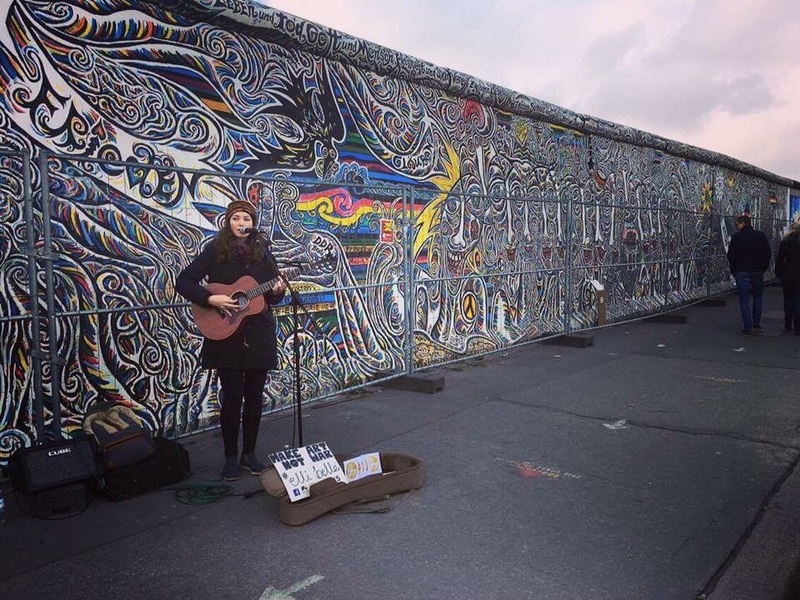 From busking on street corners in Berlin to playing venues and festivals across the continent, Elli has earned her musical chops the old fashioned way – through hard work, risking it all and putting herself out there (literally). To our mind, it takes a great deal of courage and determination for a young artist to shake off the relative safety of her local scene and to travel half-way around the globe to test her art internationally. Humble enough to busk for her keep and professional enough to command a paying audience’s attention, Elli has earned the respect she deserves. Elli has also earned the respect and admiration of her peers and local fans with her being chosen as the NT finalist in the Telstra Road to Discovery national songwriting competition in 2015 and nominations in the NT Song of the Year Awards for 2015 and 2016. She has also supported notable acts such as Thelma Plum, Justice Crew and James Morrison. Elli has an ethereal voice with a range like few other artists you will hear anywhere and writes soulful, wonderfully quirky and captivating indie folk songs with lyrics coming from deep within.